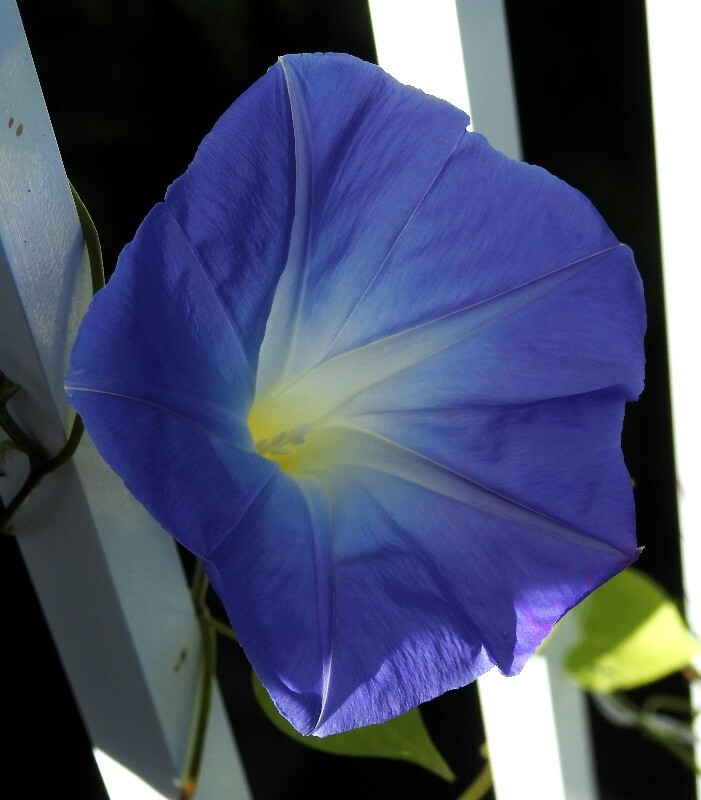 From the time I was a child the Morning Glory has been one of my favorite flowers. I love the flower itself - how its tendrils reach out to entangle and twist around anything it touches , how its flowers open to the morning sun and close again when the sun sets. I also love its name - Morning Glory. to see the 'morning glory' that will outshine the best this earthly life has to offer. We don't like to think about death - because it is contrary to what God has designed us for. God has put 'life' not 'death' in our soul - we are created to live forever. though we grieve the temporary parting. so that He could lift us up to joyously share His heavenly glory. "And in the morning you shall see the glory of the LORD"
to see the Glory of her King. 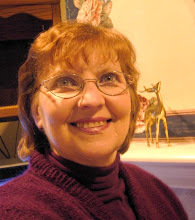 Precious in the sight of the Lord... Holy Ground... Blessings to you, Julie, and thank you for this comforting word. Good words...waiting with you dear Julie as you are at your mom's side. What a dear reminder of your Mom Julie! Your family is near and dear to me and I wait with you for the Lord to call your Mom home to glory. What a beautiful post. Your family is in my prayers as you await your Mom's homecoming. I appreciate what you said about God designing us for life, and Jesus coming to bring His glory down to us so that He can lift us up to His heavenly glory. Oh, to think of that glorious morning that will outshine any morning this earth has to offer! It fills us with hope even as we face death. A warm hug for you, Julie. I think of the old hymn, words something like this...Oh that will be glory for me, when by His grace I shall look on His face. That will be glory, yes glory for me. Continuing to uphold you all in prayer. Your morning glory is simply glorious :) Have a great day!